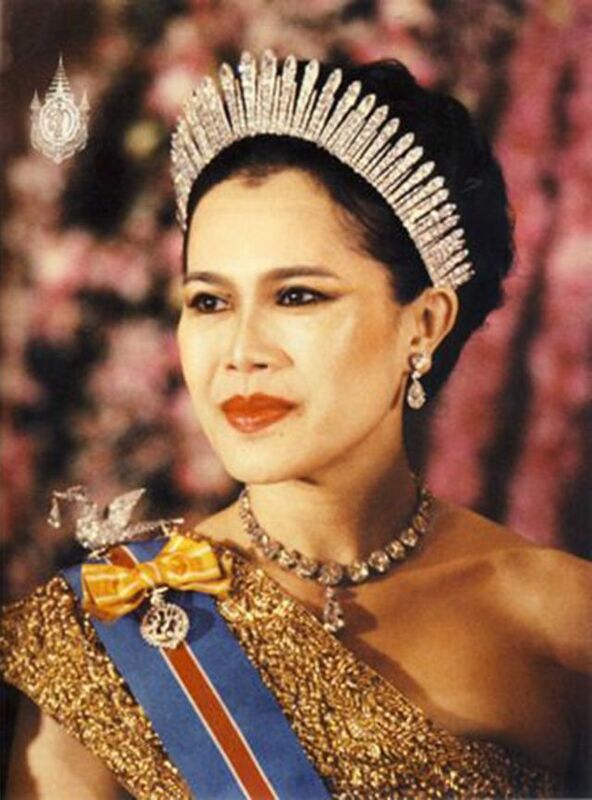 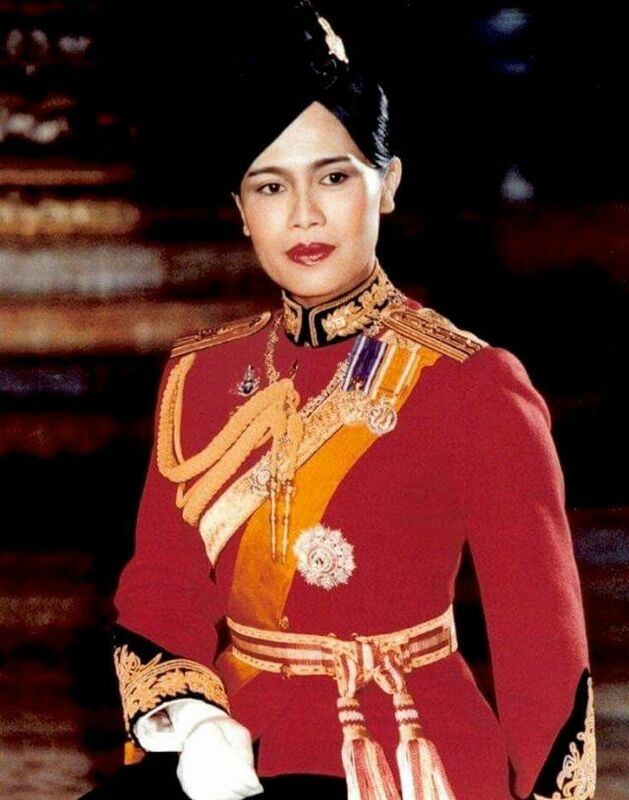 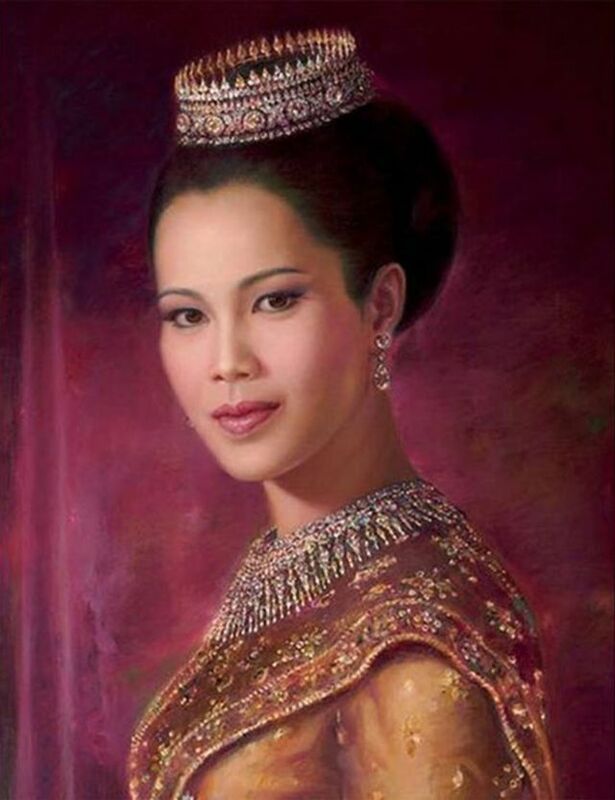 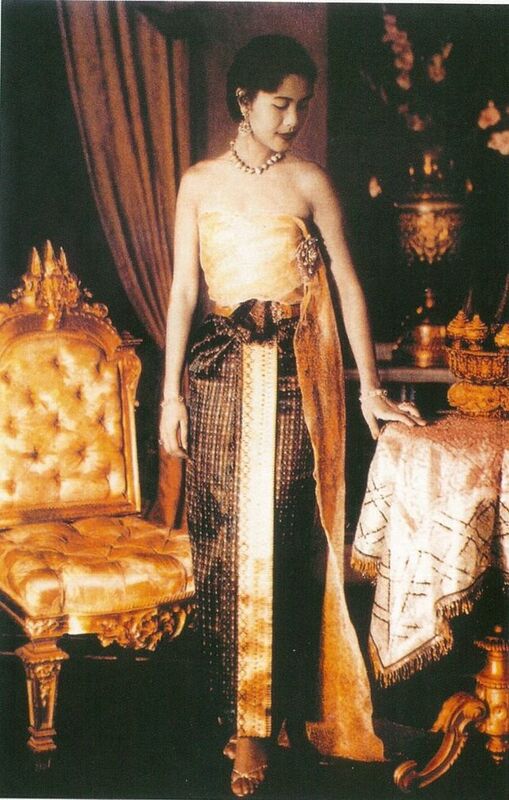 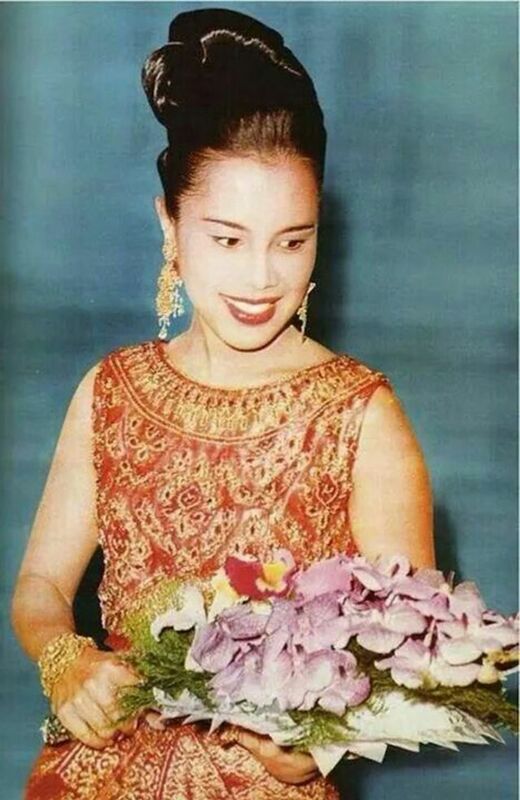 Sirikit is the queen mother of Thailand. 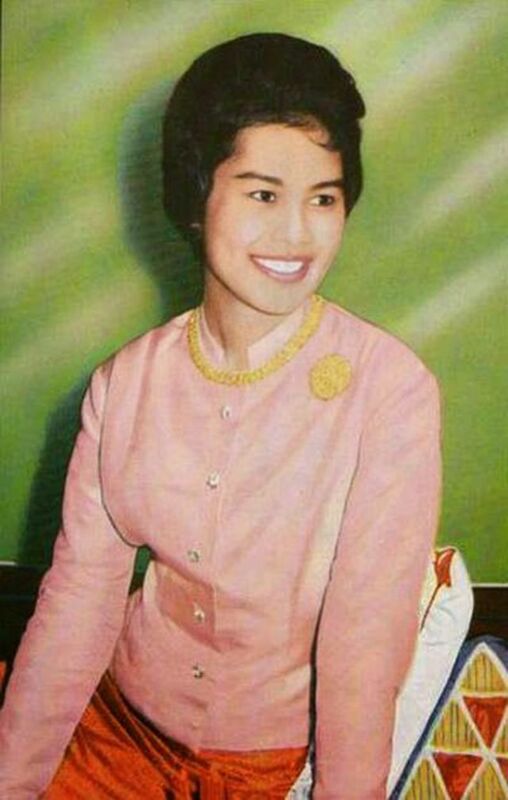 She was the queen consort of King Bhumibol Adulyadej (or Rama IX) and is the mother of King Vajiralongkorn (or Rama X). 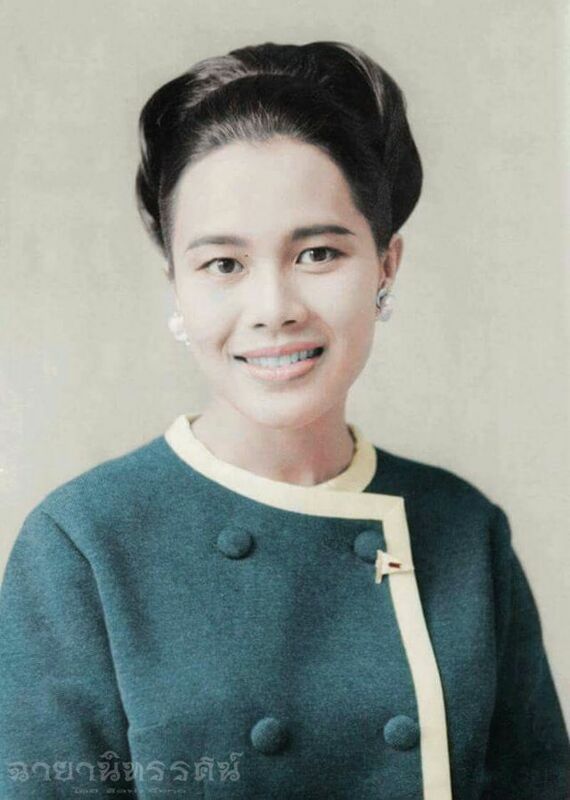 She met Bhumibol in Paris, where her father was Thai ambassador. 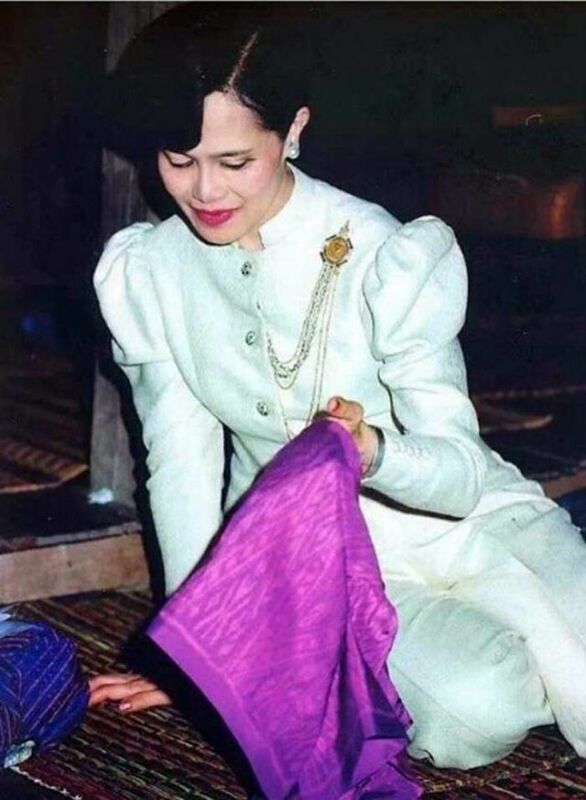 They married in 1950, shortly before Bhumibol's coronation. 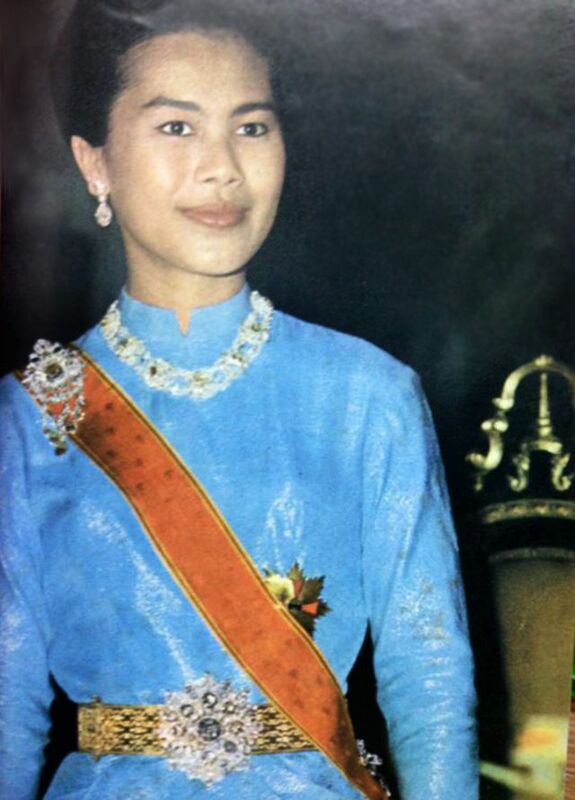 Sirikit was appointed queen regent in 1956, when the king entered the Buddhist monkhood for a period of time. 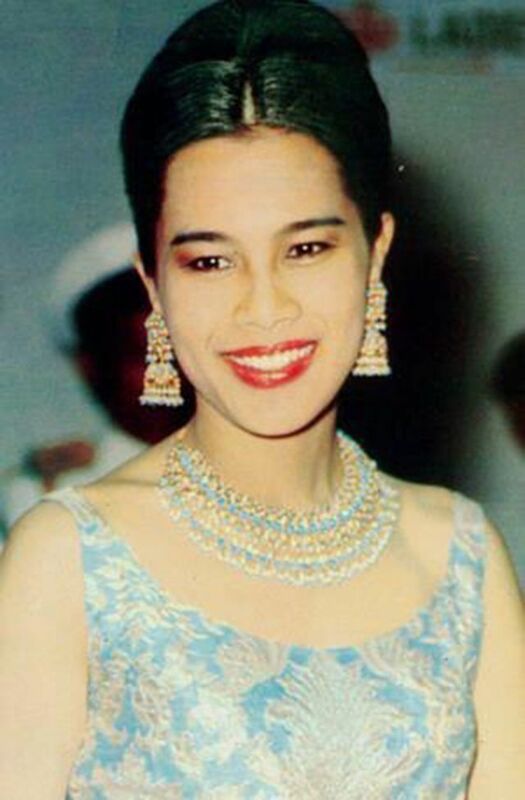 Sirikit has one son and three daughters with the king. 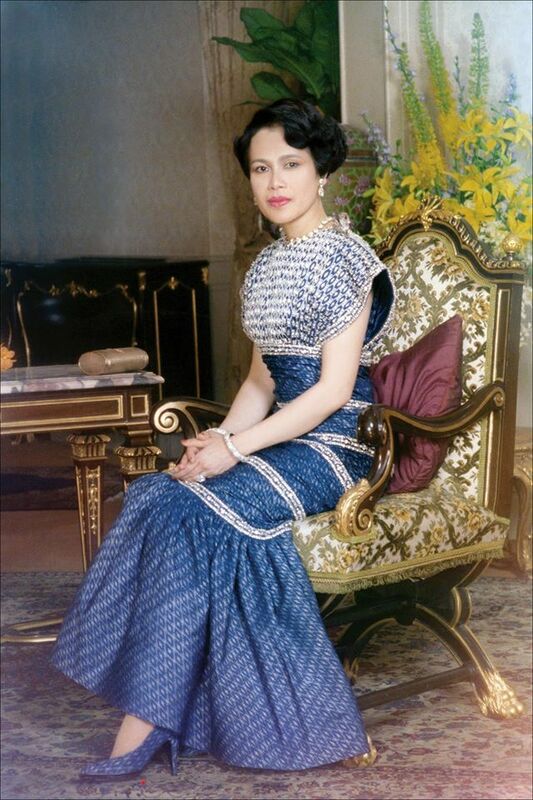 Consort of the monarch who was the world's longest-reigning head of state, she was also the world's longest-serving consort. 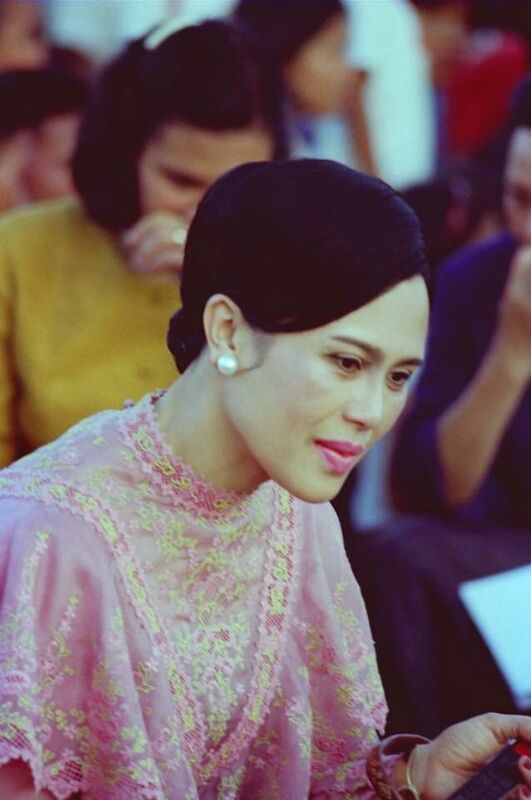 Sirikit suffered a stroke on 21 July 2012 and has since refrained from public appearances. 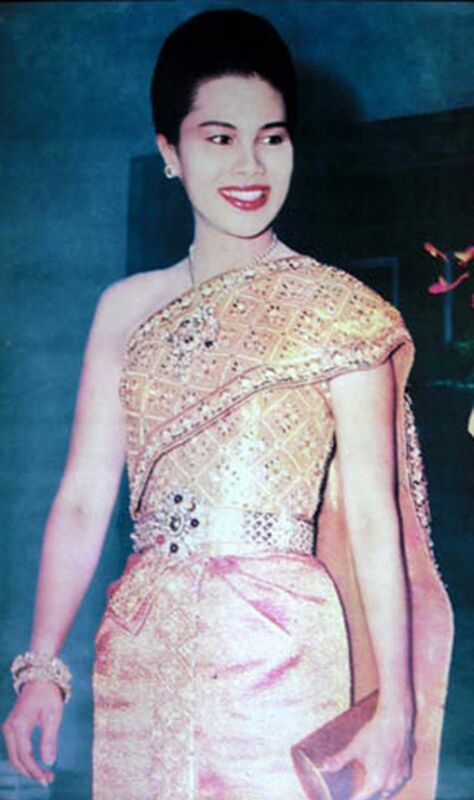 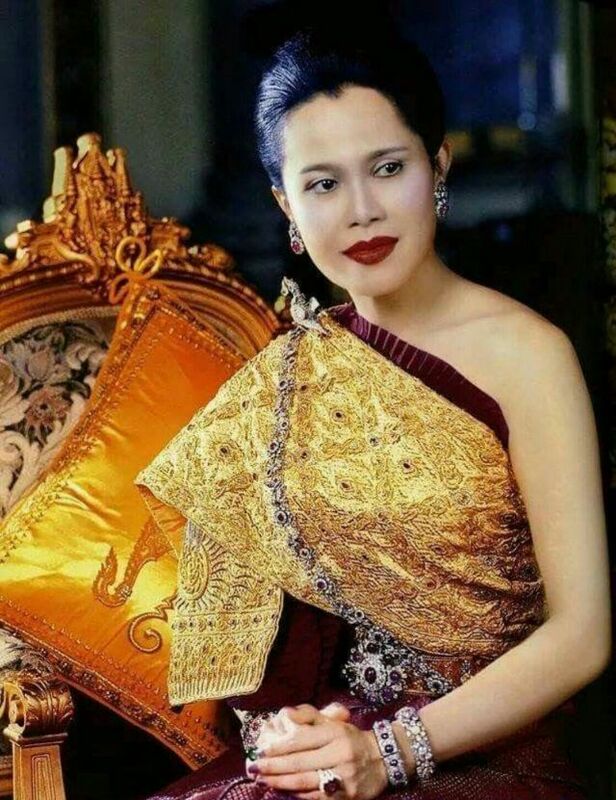 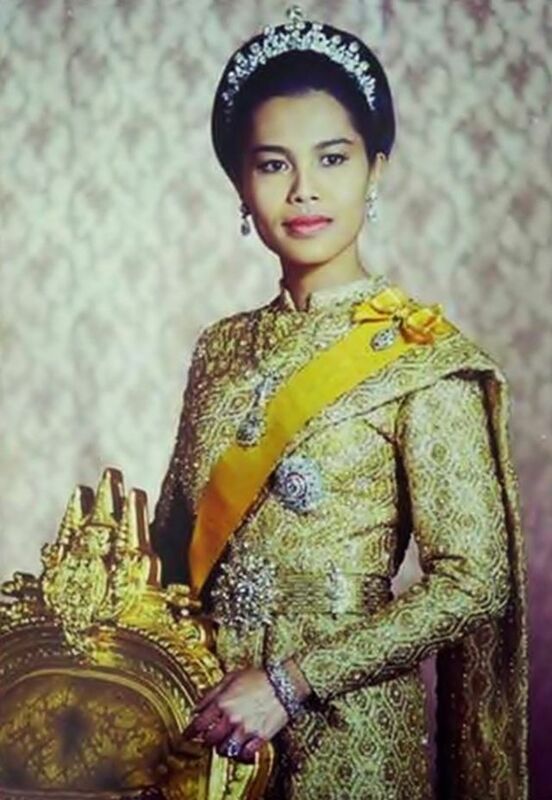 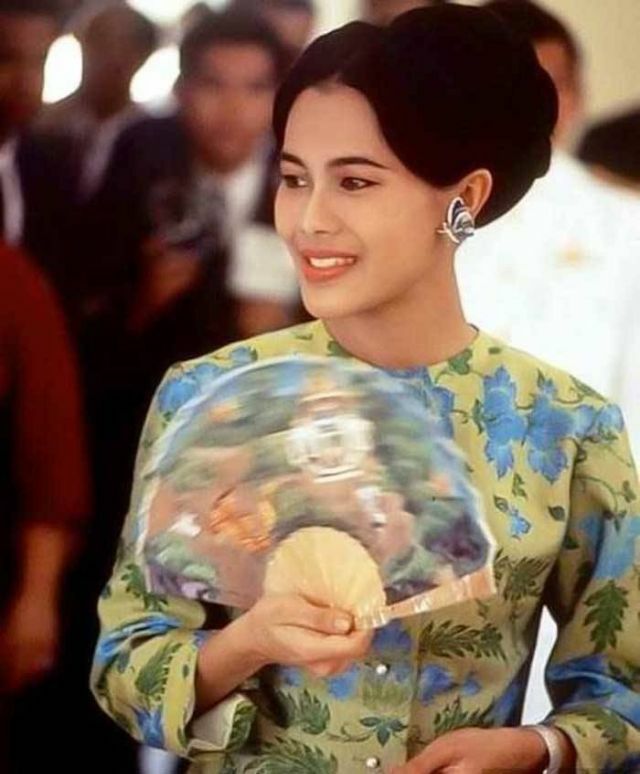 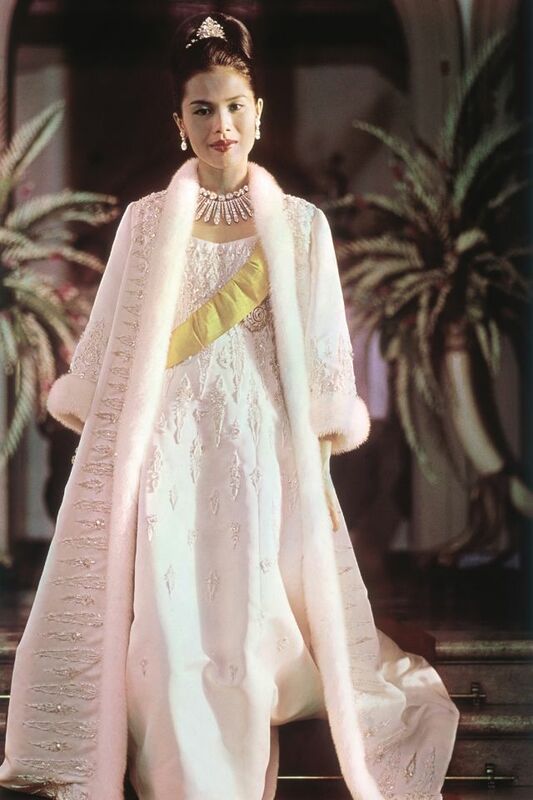 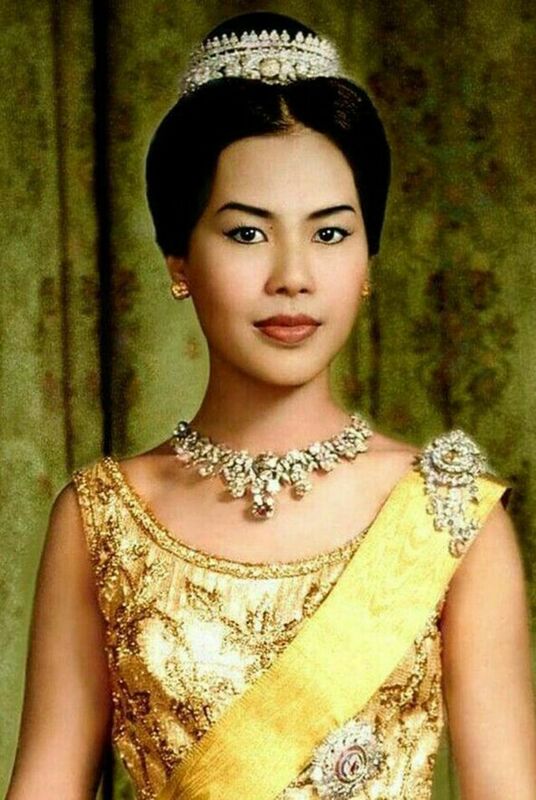 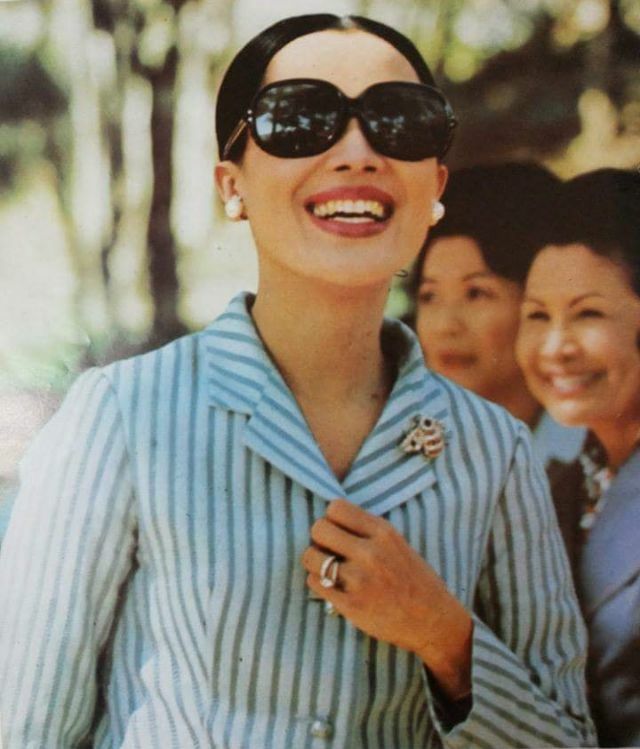 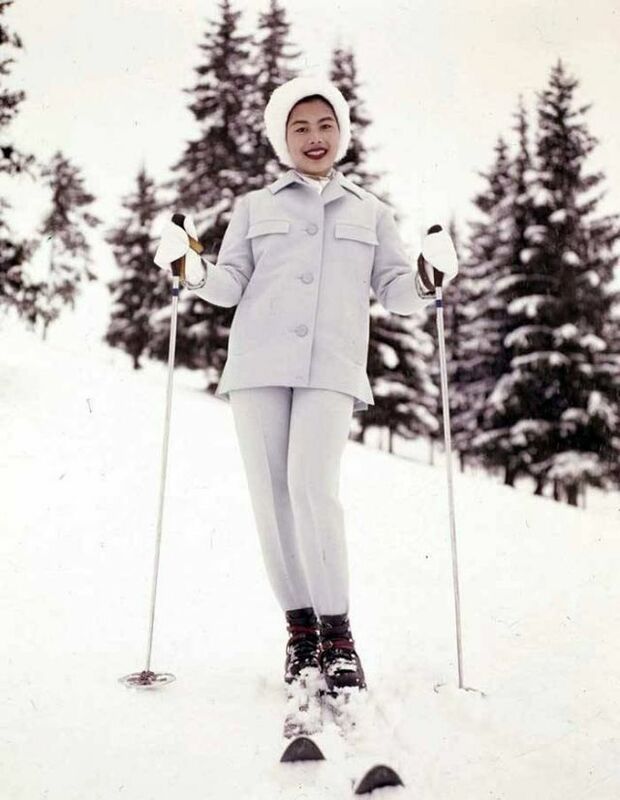 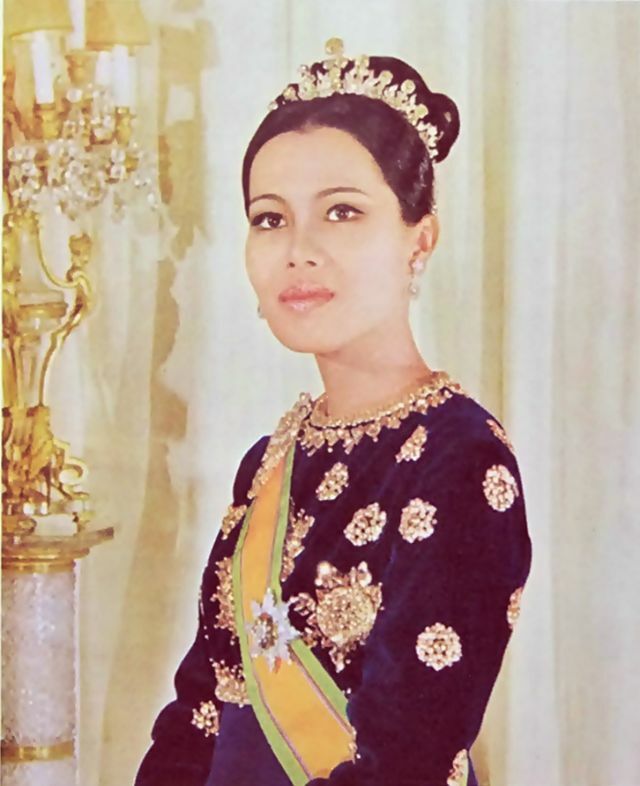 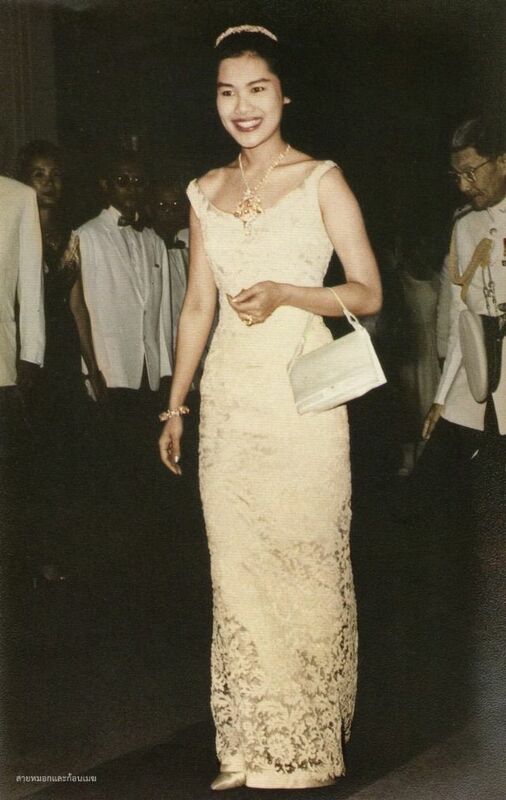 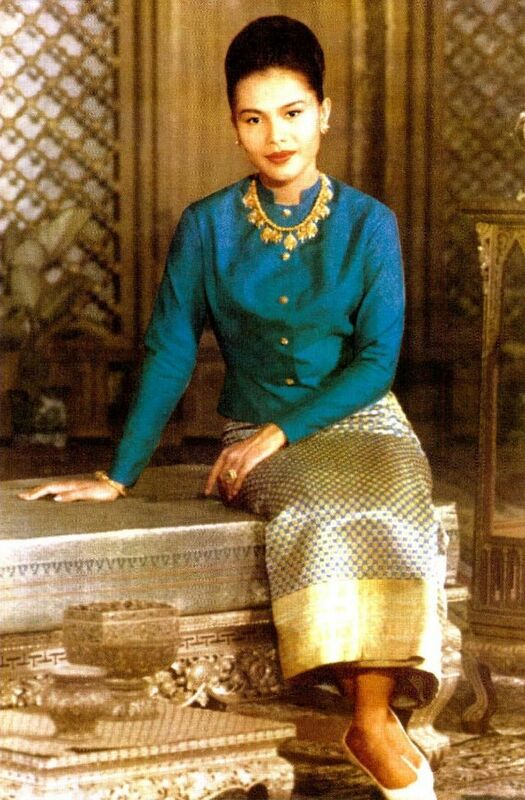 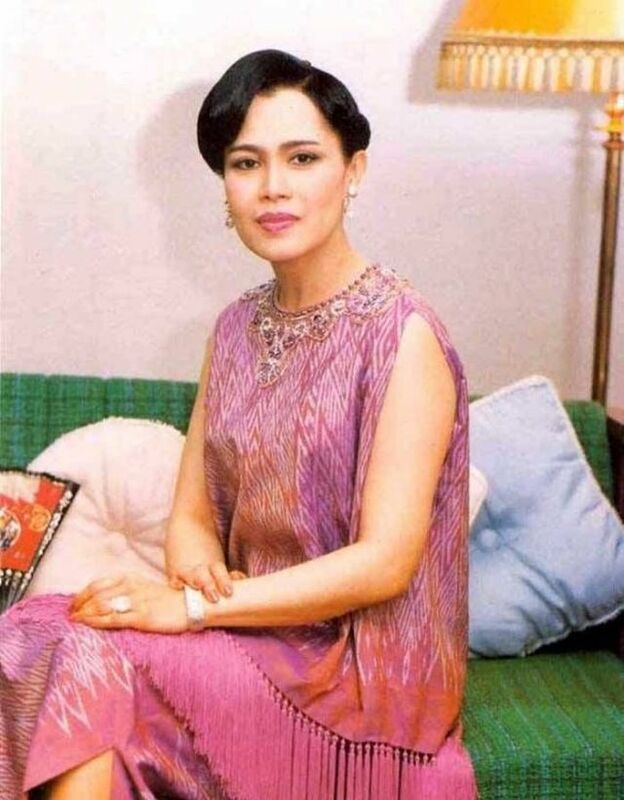 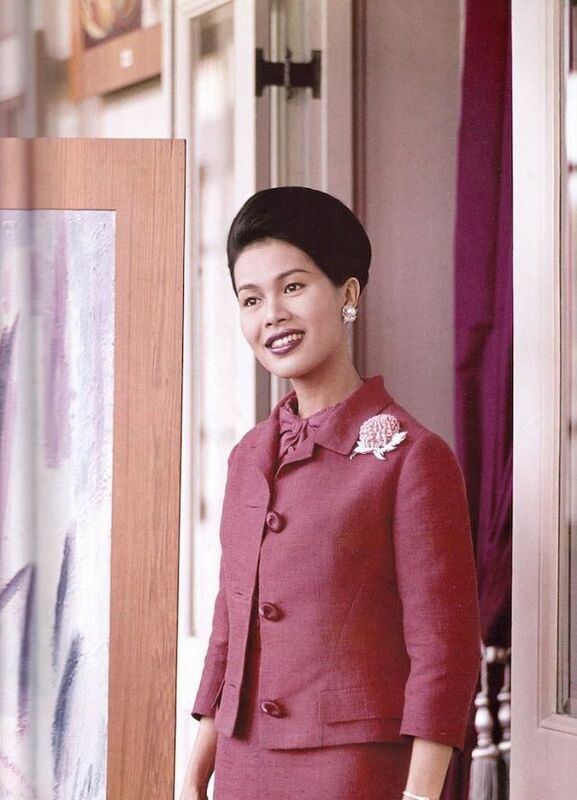 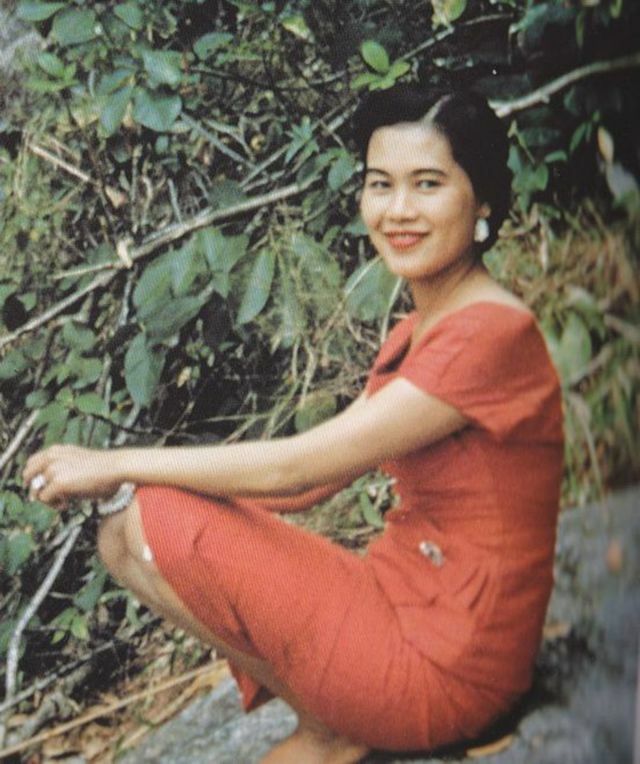 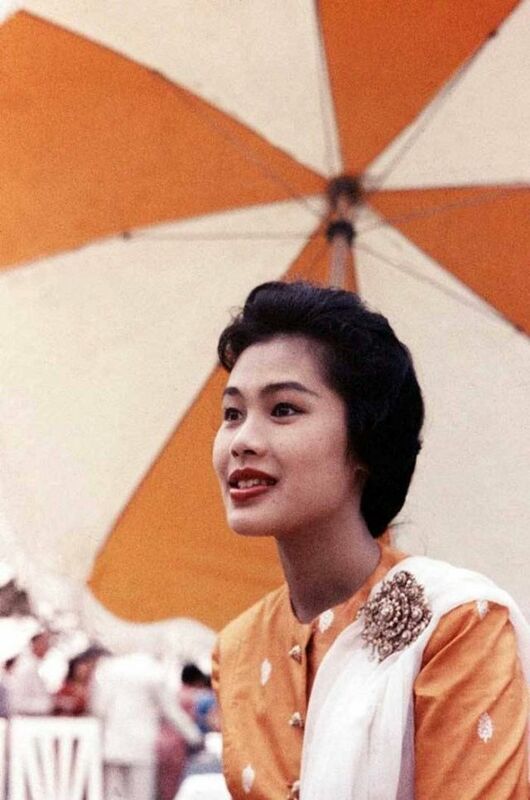 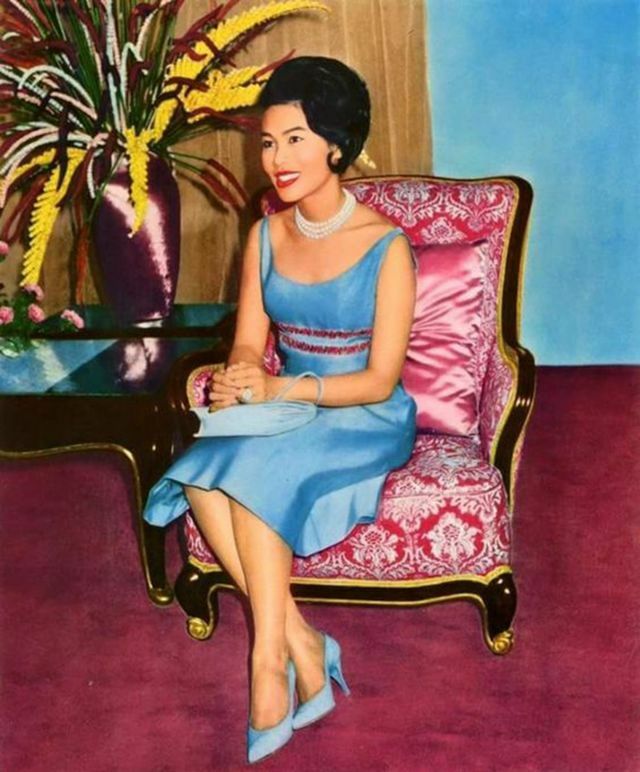 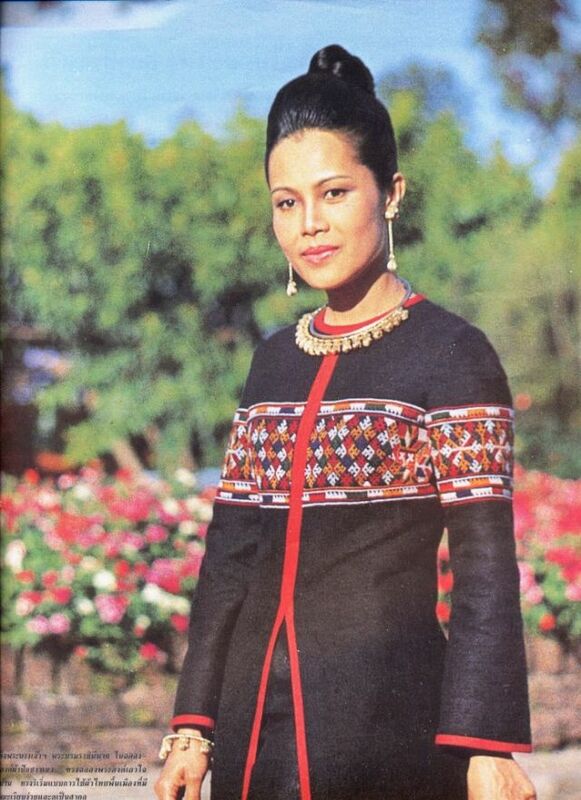 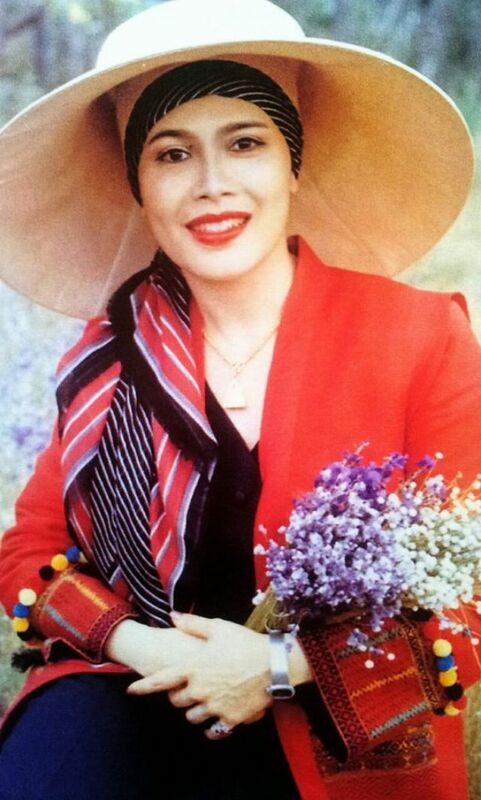 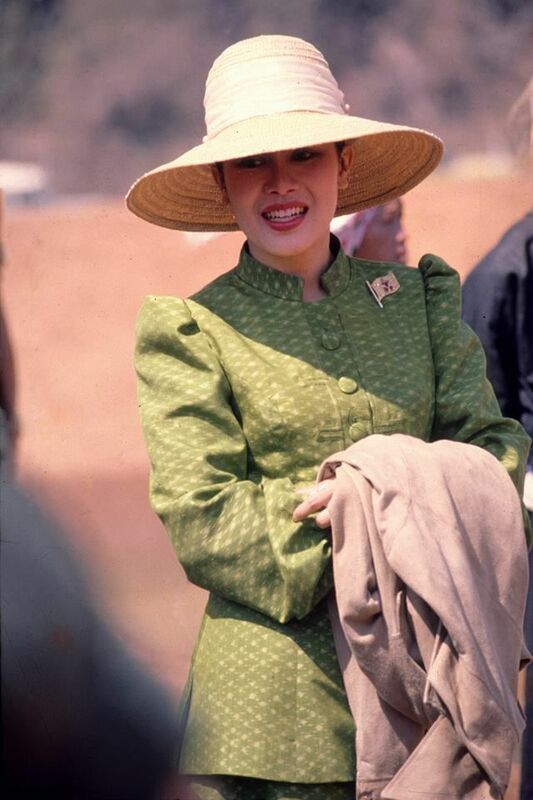 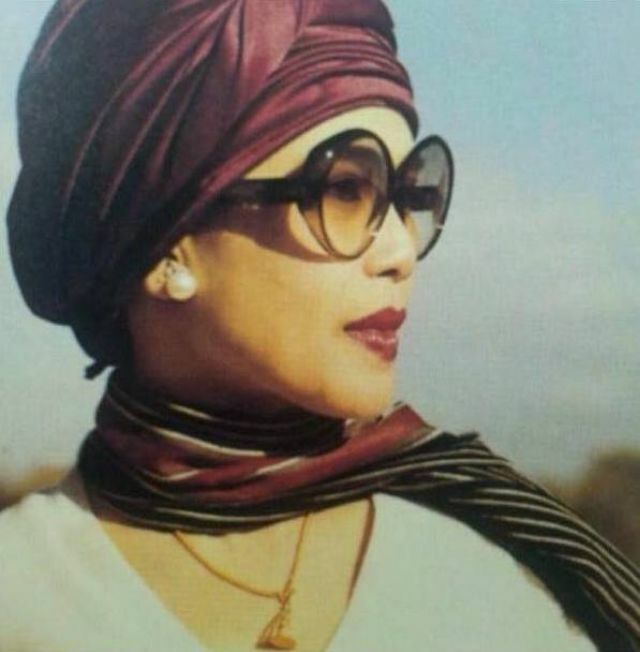 What is probably less known about Sirikit is that by the time she and King Bhumibol undertook their first world tour (which was to last six months) in 1960 she had been voted one of the world's 10 best-dressed women. 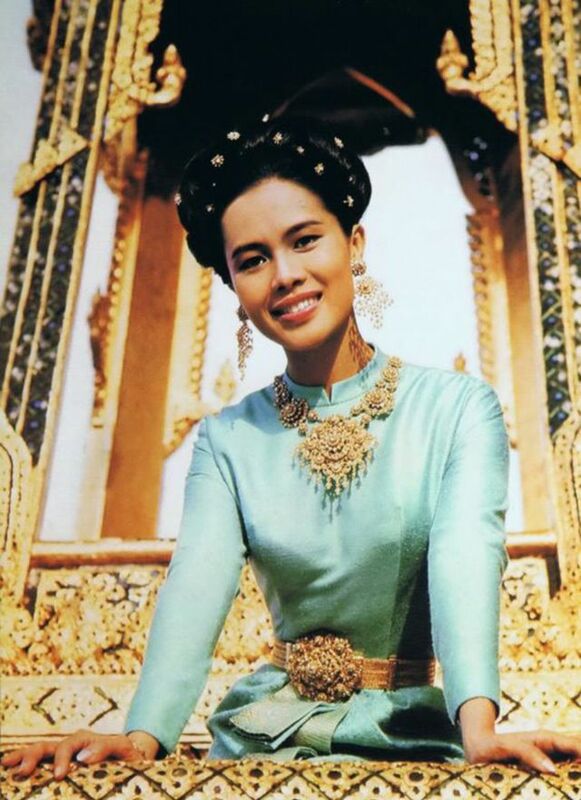 She obviously had an eye for fashion as on their royal tour to England in 1960, Queen Sirikit took 150 outfits which included 80 pairs of shoes, 12 suites of matching diamond bracelets, necklaces and earrings. 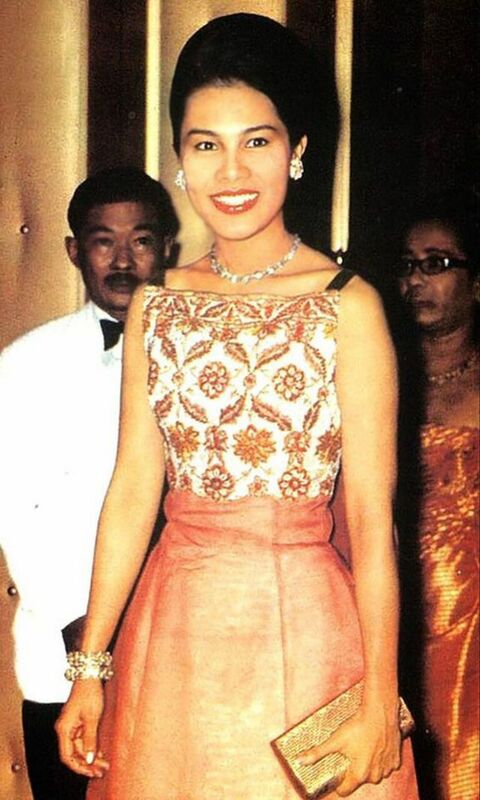 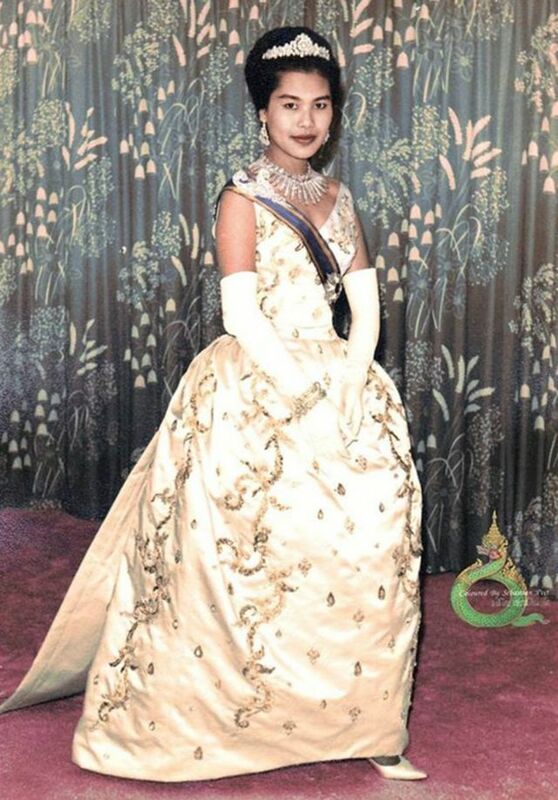 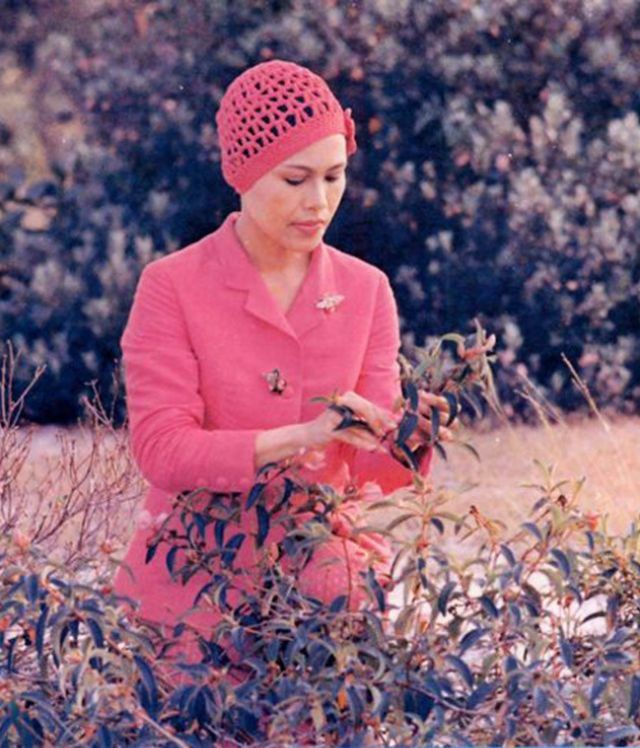 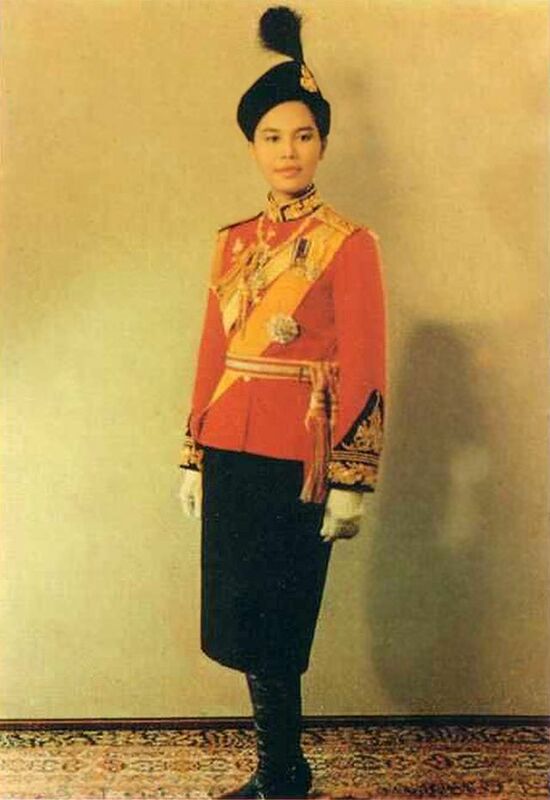 During her visit to Australia in 1962 with King Bhumibol, Thai tradition was said to influence her dress choice. 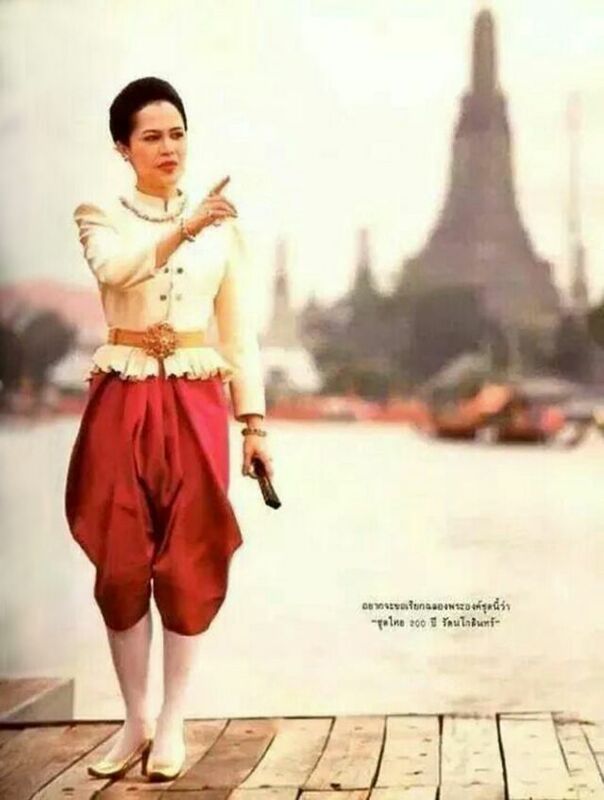 Therefore, by following the traditional "Thai color chart" for each day of the week, red was the color to be worn on Sunday's, yellow on Mondays, pink on Tuesdays, green on Wednesdays, orange on Thursdays, blue for Fridays and purple on Saturdays. 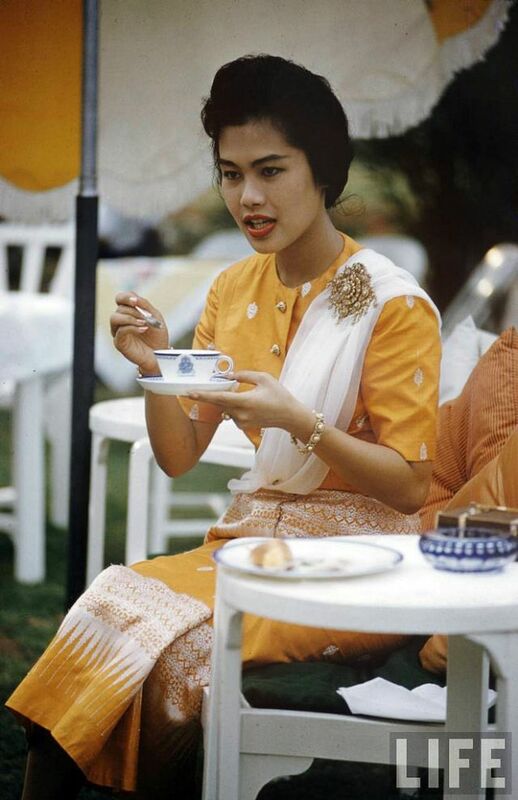 Here, below is a collection of 40 fascinating color photographs of a young Sirikit in the 1950s and 1960s.